Pump up your lashes! A treatment that helps to condition, prime and enhance. This innovative primer wraps each hair in nourishing ingredients that help promote and intensify luscious eyelashes even before mascara application. Goes on white, dries to a semi-clear base. Its hidden superpower? The ultra-thickening formula in combo with the plush-'em-up action of its unique double-lush brush. For a look that's fashionably false, but honestly real. 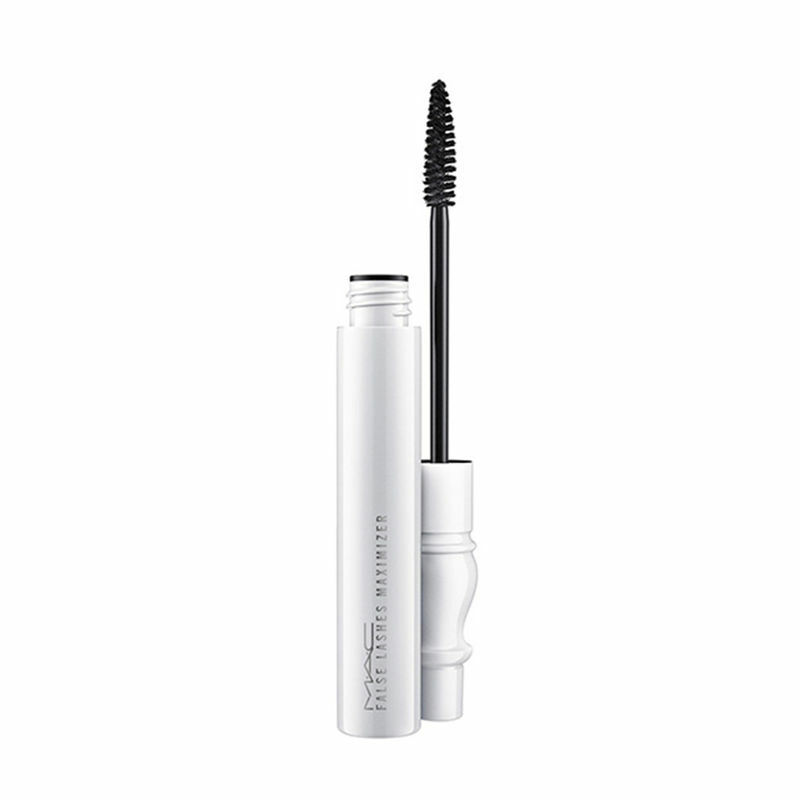 - Nourishes and conditions lashes, Volumizing and curling. - Features a light weight formula.